When people get interested in trading, there is usually only one reason behind it: money. And there is nothing wrong with that! Trading is a great opportunity to generate an income where you are not paid by the hour but by your performance. And as a swing trader, trading can even become an almost passive income where you only need to put in a few hours every week. Being motivated by money can be a great driver. However, this can also quickly change into the contrary when a trader approaches his monetary goals from a wrong perspective and forgets about the whole picture. 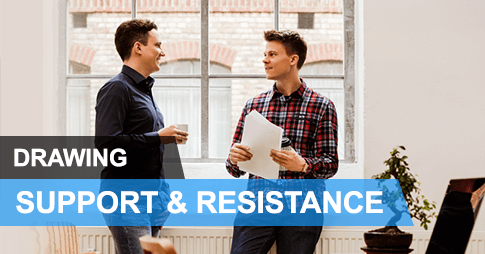 In this article, we want to highlight some research findings that show that when people view money in the wrong context it can actually harm their trading and, then, we want to help you adopt a healthier relationship with it to set yourself up for success. 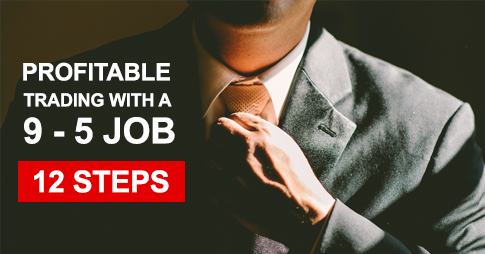 We are all guilty of that to some degree: when starting out as new traders, we projected that it would only take a few years to turn a few hundred or thousand Dollars into a huge pile of cash and quit our day jobs. Having unrealistic goals quickly leads to frustration when those expectations aren’t met. 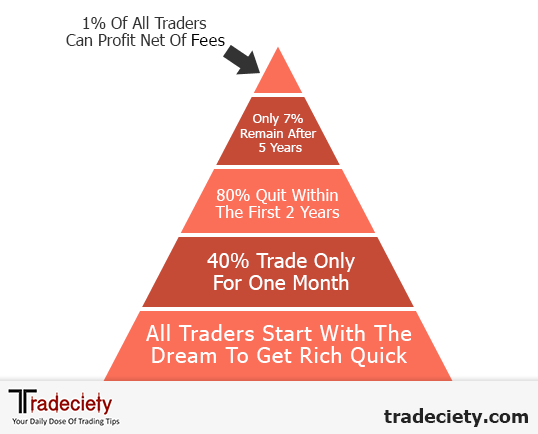 The quitting rate for new traders is astronomical (40% quit within 1 month) and one of the main reasons are probably wrong ideas and expectations. 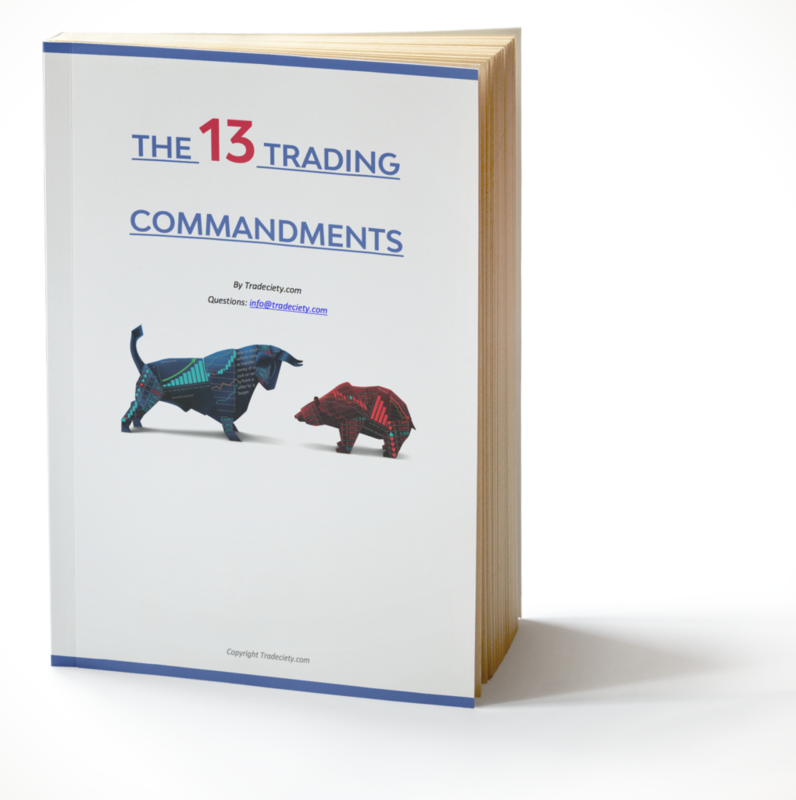 Once a trader sees that trading isn’t going to be the easy and fast way out, there are usually three things that happen: he either quits, he takes a riskier approach to trading (larger positions, more trades, gambling mentality), or he starts system-hopping if he still believes that there must be a trading method out there that can generate those returns. High expectations, as we said, can lead to taking more trades and increased risk-taking to meet one’s return goals. Especially traders with small accounts struggle with that because they soon realize that a small account will not get them to where they want to be. Although you can read that trading a small account is no different, it’s just not true. Trading with less capital is definitely harder – much harder. With a small trading account, your wins are often close to meaningless which then creates the need to trade more and introduce more risk in your trading. When it comes to setting goals, there are a few don’ts and I will explain why you have to avoid them at all costs if you want to become a better trader. 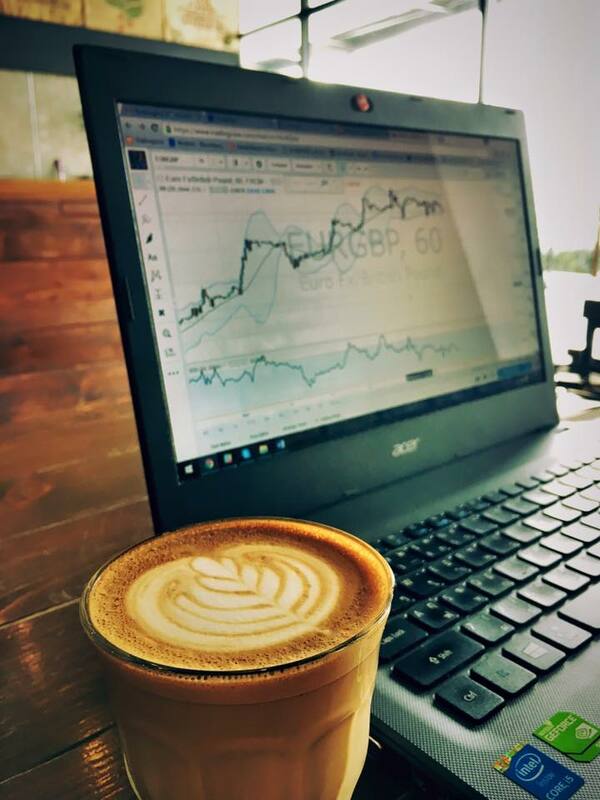 I see so many traders say that they want to generate 3%, 4% or 5% per week because they have calculated that this will help them achieve their goals in a certain amount of time. Monetary goals are the worst of all because it creates the need to trade and it puts the traders in a constant state of hunting for signals. 99% of the time, such traders will never meet their goals and they end up losing money because they take mediocre trades, hoping to realize their target. You can’t control how much you can take out of the market. The only thing you can control is the risk of your trade and the types of trades you take. The outcome is not in your hands. Some weeks, you will get more and better trades and sometimes you just have to sit it out. 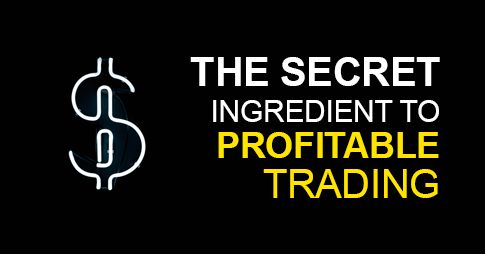 You have to eliminate the need to trade as much as you can. Go to any trading forum and you’ll see people looking for methods that give them 20 pips per day or 100 pips per week. Again, those traders tackle the problem from the wrong side and measuring performance in pips is meaningless because you neglect the risk-aspect of your trades. Traders who set themselves points/pips related goals are more likely to close winning trades too early when they hit their goal and rob themselves of making larger gains. Or, they desperately try to ride trades too long and then end up with nothing. Always stay open-minded and take what is available. When it comes to goal-setting, whether it’s trading-related or in your regular life, you have to set goals that can be achieved through your own actions. Often, people set goals that they have no control over and then they are frustrated when they don’t reach them. This becomes obvious when we come back to our two anti-examples. Setting yourself the goal of achieving a certain amount of %-return is not going to work because you have no control over it and no matter how hard you try, your actions don’t control the outcome. 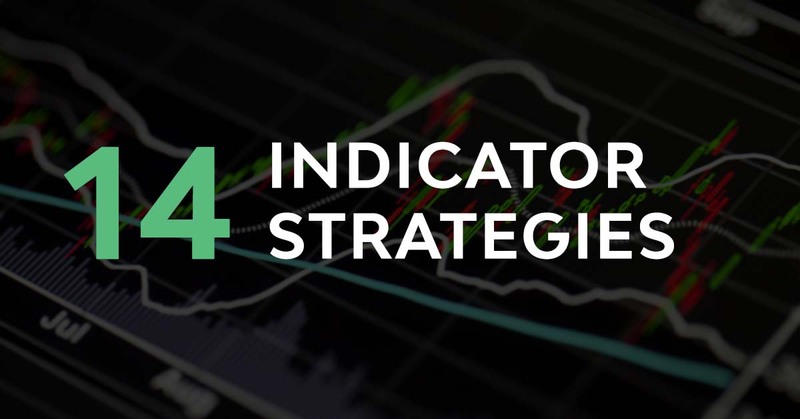 You can’t control if the market gives you enough signals, if the signals lead into profitable trades and how long you can ride your trades. 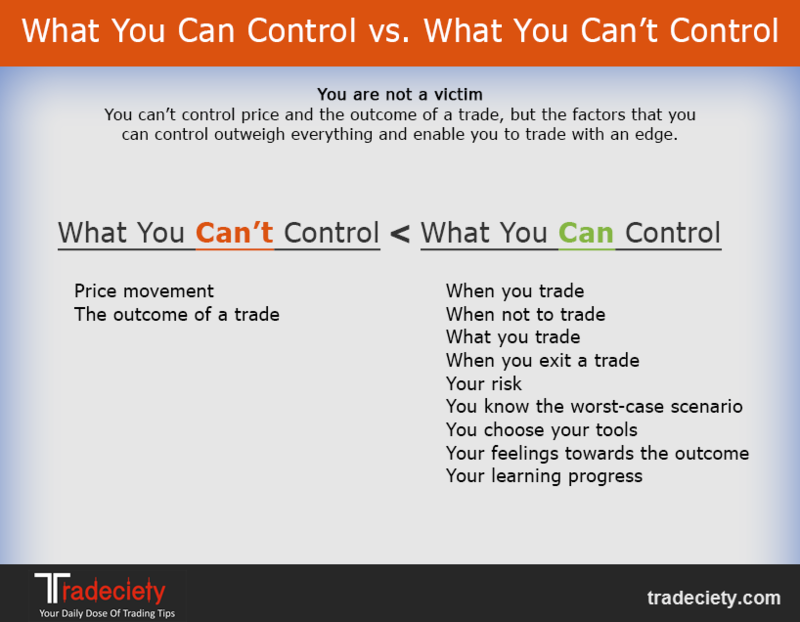 The graphic below compares the things that we as traders can’t control and the things we can control in our trading. At first glance, it is obvious that 90% of all traders focus exclusively on the left side and they try to control the uncontrollable. They are even often completely blind to the fact that as traders we have so many things we can influence and then see themselves as victims. 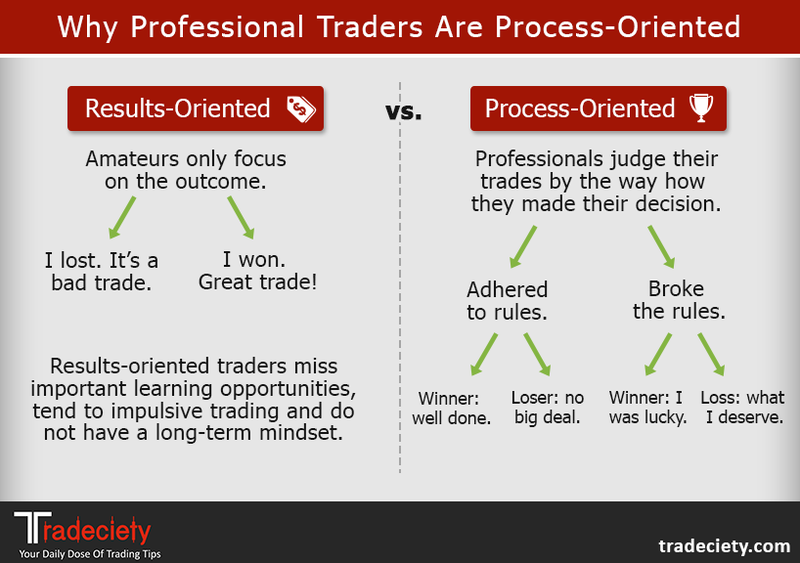 This is also the so-called process-oriented mindset where you detach yourself from the outcome of a trade and only focus on making the best trades possible and follow your rules as closely as possible. It sounds cliché, but it’s the so important if you want to improve as a trader. Even with a good system, you will often have losing trades and there is nothing wrong with that. You only have to control your reaction to those losses. 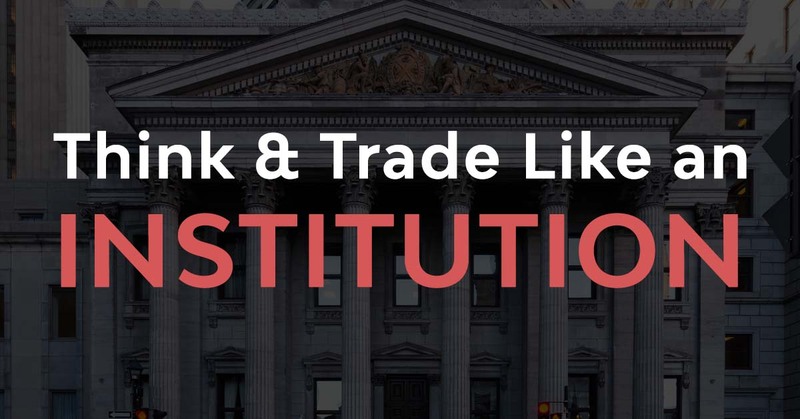 Thus, you should accept that as long as you follow your rules, you have done your job as a trader and that it’s not your job to force trades into winners. Many (or most) losing traders don’t follow a routine and their trading is all over the place. A good routine will help improve your trading A LOT because it adds structure and a new level of professionalism. I love and honor my routine and it gives me structure and certainty. I know that as long as I follow my routine and do my work, I have done everything I was supposed to do. My edge is directly related to the quality of the work I put into my trading. This ties in with the previous point. We have all heard the quote below so many times that it has lost its meaning, but it so true. A professional trader is a structured and organized trader who has adopted good and helpful habits. Setting a few hours aside every Sunday to recap my last trading week and create extensive trading plans for the upcoming week. Using a physical checklist before entering trades to make sure I avoid unnecessary mistakes. Journaling all my trades after I have taken them. Performing a detailed performance review each Saturday and going over all my past trades once again to find weaknesses and analyze trading behavior. You can see, there is no secret or something earthshattering new here. Successful trading is the sum of repeating good habits that form your routine. A personal tip: create an environment where you enjoy the process. 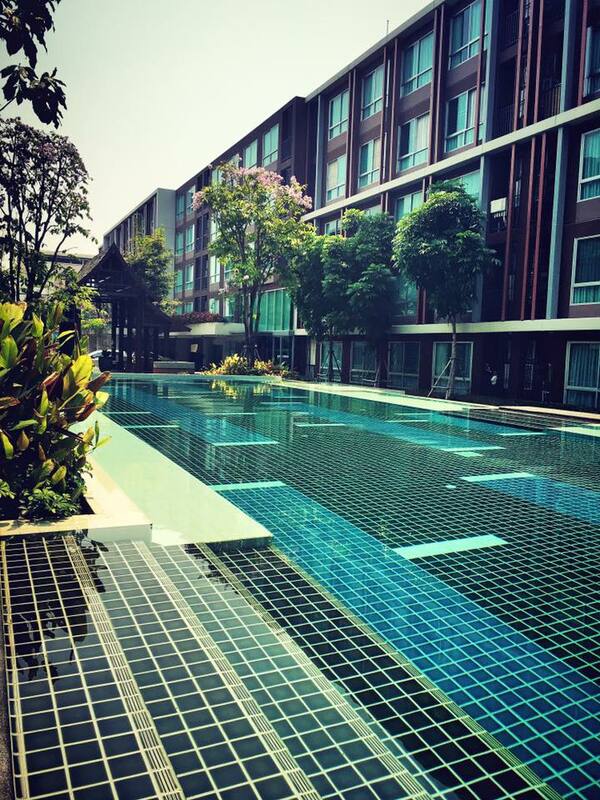 Each Sunday, I start with a gym workout, I go for a swim and have a good breakfast at my favorite restaurant. Then, I head to my favorite coffee shop and do my Sunday prep for the next 4/5 hours while enjoying amazing coffee, nice company, and some good music. I wouldn’t miss this routine for the world and for me this does not have anything to do with work. 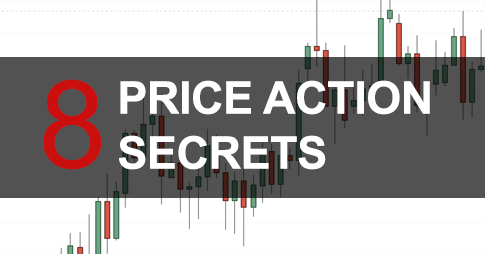 This is especially important for new traders or people who trade with small trading accounts. It’s very easy to get demotivated and frustrated if you are not seeing the level of success you were hoping for. However, to make sure that you are growing, focus on how far you have come already. Remind yourself of where you are coming from and how you started and how much progress you have made already. It’s unrealistic to believe that you can become a professional trader within 1 or 2 years, but by making constant improvements week after week, succeeding is not an accident but it’s plannable. Great article by the way. Extremely knowledgeable. Just wanted to ask what is the kind of physical checklist that you answer for yourself before entering a trade? Excellent article from Two perspectives . 1. Invaluable collection of information . 2. In its TRUE sense , if we observe , by the end of the article , the focus is on “ What to do”- I myself forgot the million dollars mentioned in the headline.